Ideal Wine & Spirits, Medford MA. Saturated ruby. 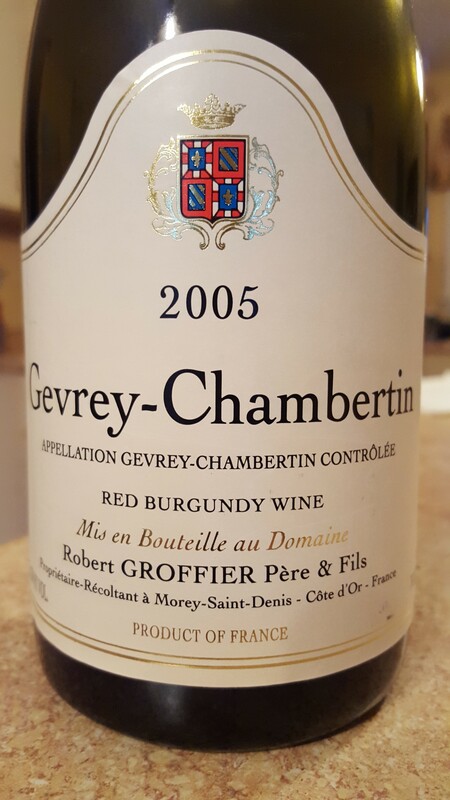 A willful version of this Gevrey and a structural wonder, a call and echo of velvet and mineral elements. Like the Barton ’90, he’s ripe and layered without the frippery. Classic site-expression. The finish is long and packed with material, at once serious as nails and lighter than air. Thank you Philip! From 2018.